Taking care of a garden, nurturing plants and flowers is a timeless ritual that we can all enjoy. Gardening was once a necessity to farm a parcel of land to grow food for you and your loved ones. In this modern age the art of gardening has been forgotten by some. The convenience of merely visiting your local supermarket and purchasing all the food you need has made us somewhat lazy. Gardening is easier than you think and can provide you with fresh organic vegetables like potatoes and tomatoes. Once you start growing your own plants then you can understand what it is to grow and nurture something which in turn will nourish you and your loved ones. Here are fifty of the best inspirational garden quotes from the greatest minds the world has ever known. Do you have any favourite inspirational garden quotes? 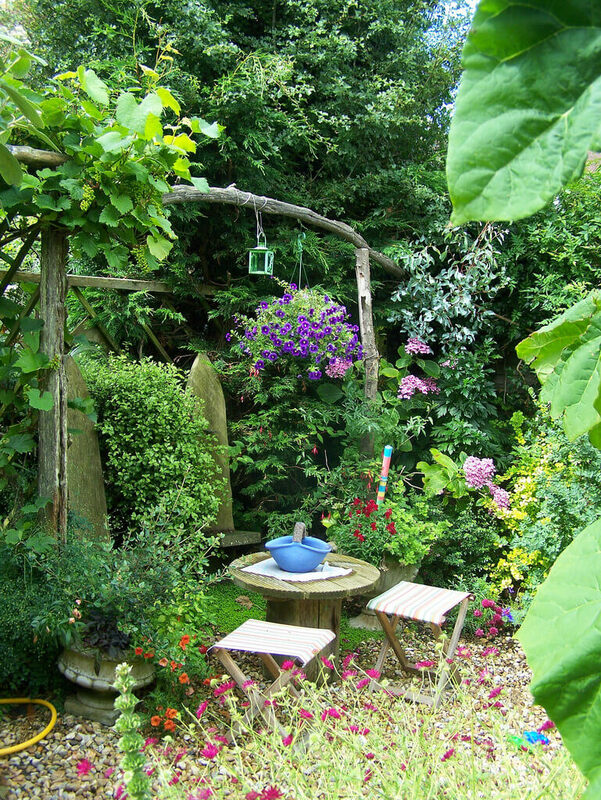 Or do you have your own garden saying that you live by? If you know of one, please share it with us in the comments below! Previous article Home Renovation Projects: Why Are These 7 The Most Popular?